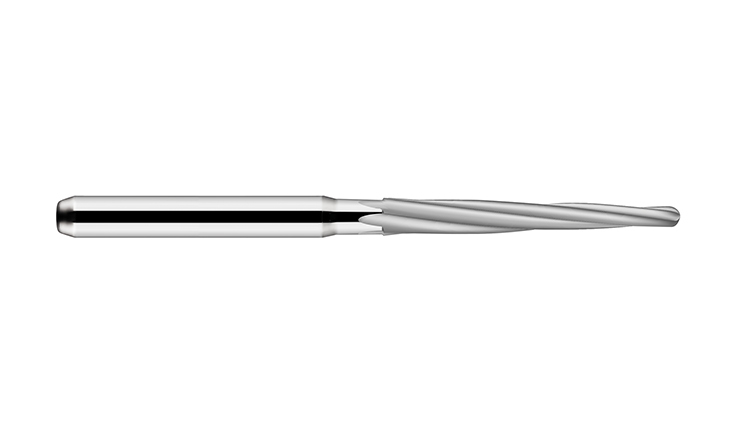 The efficiency of endodontic procedures is often determined by achieving proper straight-line access. 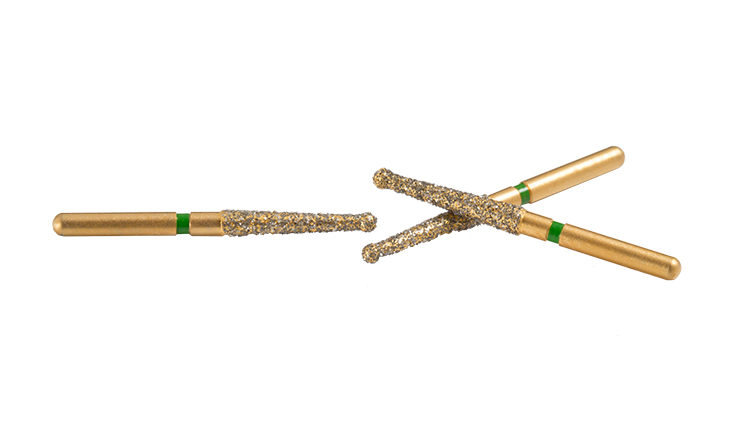 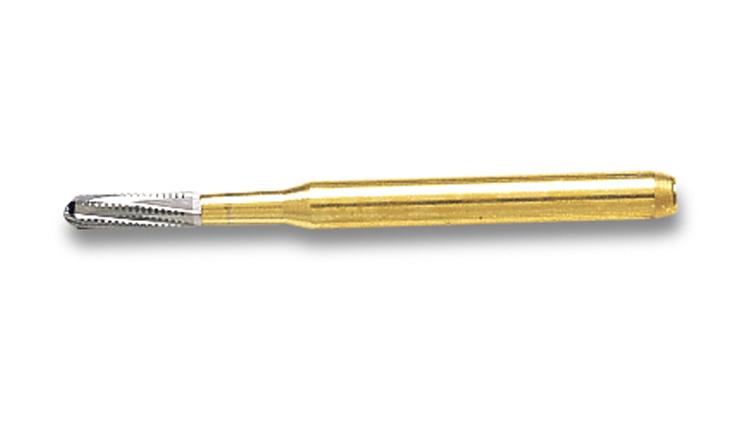 Maillefer specialty burs are precision engineered to make your every action more precise and productive. 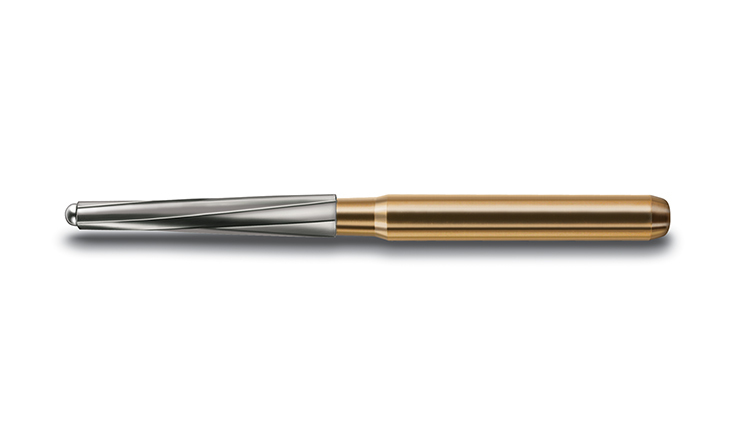 Expertly machined from carbide, tungsten carbide, tungsten steel or stainless steel, these strong, reliable instruments meet the challenges of a variety of applications.